Keep Those Summer Memories Alive! It happened again. I blinked and the unofficial end of summer, also known as Labor Day, came and went before I could figure out how all the days since Memorial Day slipped by so quickly. I hope everyone enjoyed a season filled with sun, fun, family and friends and that your September is off to a great start. New Year’s is often touted as the perfect time to get your health and fitness routine in tip-top shape. However, I think this back-to-school season offers another opportunity to re-focus your attention on making healthy changes in your life. Why? It’s simple: this is when we adjust to the non-summer-Friday work weeks along with new start and stop times for school, sports and all the other activities that fill up our hectic lives. That makes this the ideal time to fit some fitness into the waning days of summer and get a routine in place for a FITASTIC fall ahead! 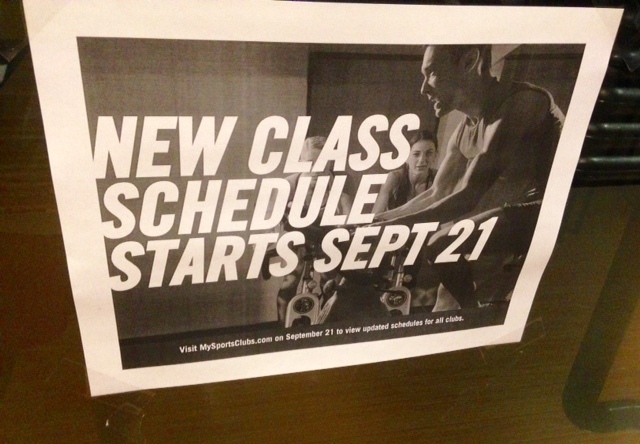 Stay Alert for New Workouts: Many gyms offer a new group fitness schedule in September. Maybe this is the season that cardio kick box class fits into your schedule. Also, ask about any back-to-school specials. Some fitness centers may offer their spin on friends and family rates. Talk about the perfect reason to make exercise a family affair or schedule a bi-weekly workout with a buddy! Put It In Writing: If you drive your kids to school or your spouse to the train station, figure out if there’s time immediately following a drop-off or right before a pick-up for a workout. You could hit the gym for a group exercise class, drive a few more blocks to the park for a run or meet a fitness friend for a brisk walk or game of tennis. Typing the activity in to your smart phone task list or putting an old-fashioned sticky note on the fridge is a great visual boost to keep that workout on the schedule. “Fall” Into Healthy Eating Habits: If you pack lunch for the kiddies, why not add just a few more minutes to the prep time and make some healthy snacks or meals for yourself? I spend about 30 minutes every Sunday slicing and dicing veggies including peppers, celery sticks and carrots and then pack them in reusable containers. I can grab a portion anytime as a healthy snack, side dish or to mix with brown rice for a mini-meal. Some of my other go-to eats include raw almonds, green apples and non-fat plain Greek yogurt. Finally, it’s important to remember getting fitness on your schedule and healthy foods into your fridge are two big steps toward a healthier you in the season ahead. 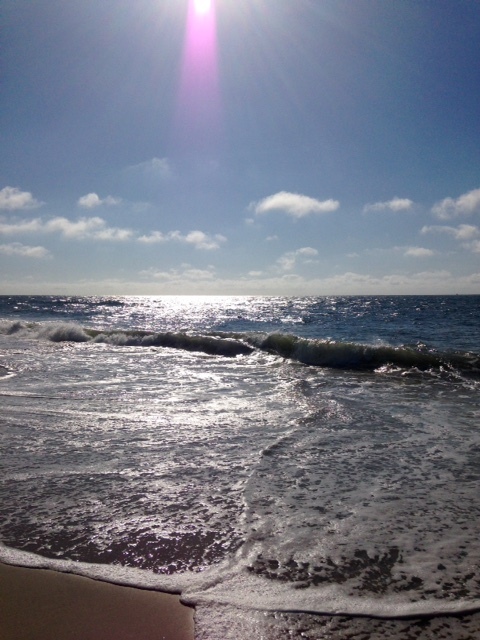 During my annual August blogging hiatus, I had many conversations with several different gal pals (who also happen to be great moms) about their frustration over falling off the fitness wagon over the summer. Between keeping the kids entertained and all the BBQs, they found themselves eager to get back into a leaner, meaner routine. I’ll tell you what I told them: leave the “sins of the summer” in the past but keep the memories close in your heart. Just as the leaves are sure to fall in the days ahead, you’ll soon find yourself back on track with your efforts to have fun, be fit and feel fabulous! Posted on September 14, 2015, in Fitness, Health, Nutrition, Vacation and tagged 10-Minute Workout, Back-to-School, Fall Schedules, Group Fitness Classes, Monday Motivation, Motivation Monday, Personal Fitness, Tabatas. Bookmark the permalink. Leave a comment.